HomeLatest from the ARC networkPoliticians don’t cheat EU citizens in CAP reform! Politicians don’t cheat EU citizens in CAP reform! Luxembourg – Today at the Agricultural Council in Luxembourg, EU institution negotiators received a strong message. 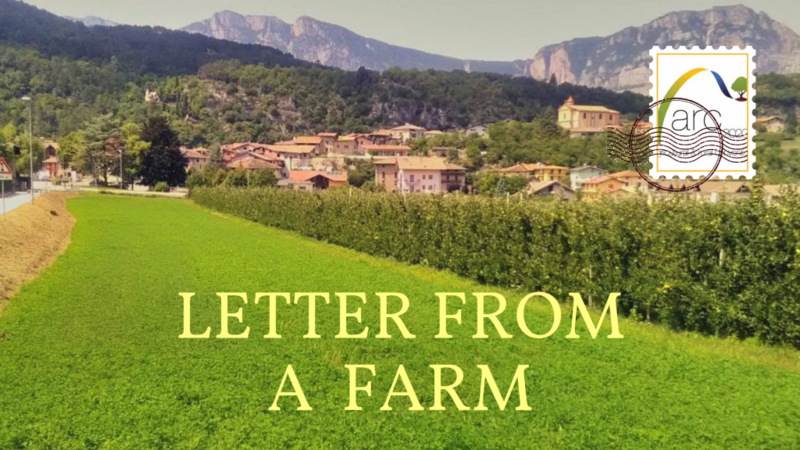 A group of approximately 20 citizens and farmers were outside the Kirchberg Conference Centre this morning to meet farm ministers as they arrived for what is expected to be a decisive meeting on the CAP reform. 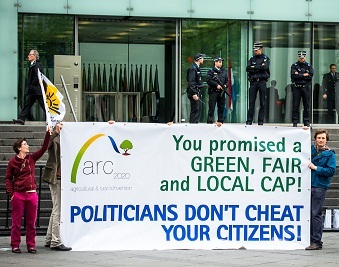 They were holding a large banner reminding politicians of their promise to deliver a green, fair and local CAP (Common Agricultural Policy). Later today, the group will try to meet with MEPs as they arrive to join the first day of negotiations. 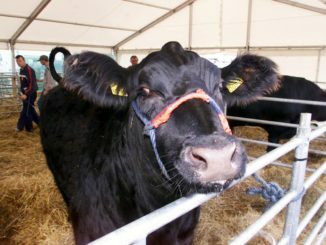 The Agriculture Council meeting, chaired by Irish Farm Minister Simon Coveney, will be the last held under the Irish Presidency, and coincides with a final round of negotiations with the European Parliament and the Commission. From the outset of the presidency, Coveney has been clear on his intention to reach a deal under his watch. 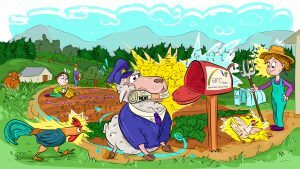 Member States will need to resolve all outstanding differences on the future of EU food and farming policy if a common agreement is to be reached. Civil society organisations and activists however fear the meeting could the final nail in the coffin for many of the promises our EU leaders have made to EU citizens. 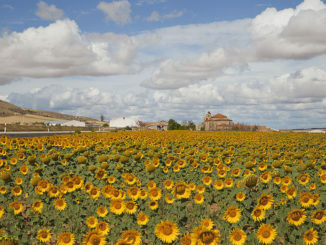 If an agreement is reached in Council, negotiations will continue with the Parliament and Commission. 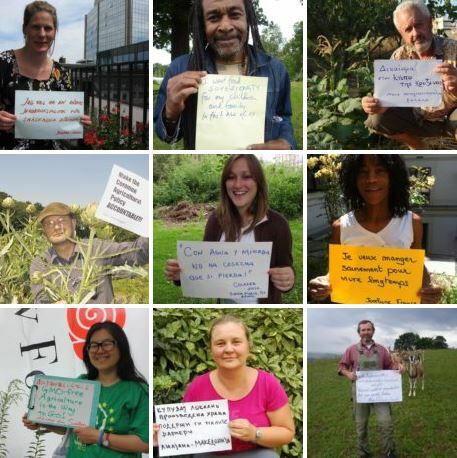 Today’s action was organised by ARC2020(1), with the support of natur&ëmwelt asbl and other Luxembourg-based NGOs, as part of the Good Food Good Farming campaign. 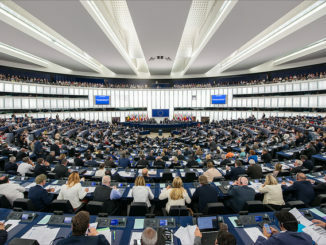 It forms part of a series of events that have taken place at key moments in the CAP reform, including the recent action in Strasbourg ahead of the final EU Parliament vote.